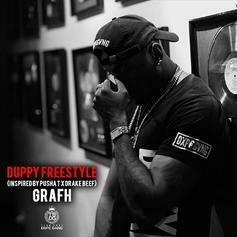 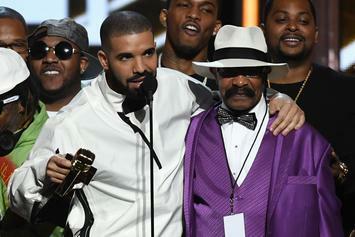 Drake's Pops Dennis Graham Hits Pusha T With Some "Dad Shade"
Drake's dad wants all the smoke with Pusha T.
Grafh lays down some New York bars over Drake's "Duppy." 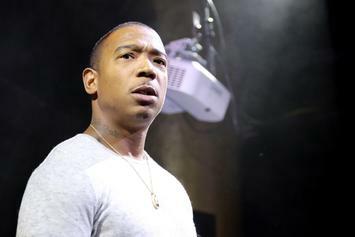 Ja Rule adds some perspective to the ongoing Pusha T vs Drake feud. 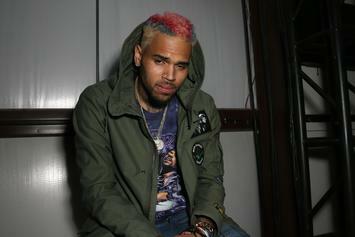 Chris Brown Is Here For Drake & Pusha T Diss Tracks: "Where's The Popcorn?" 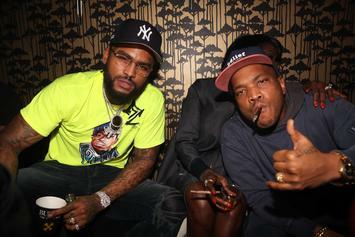 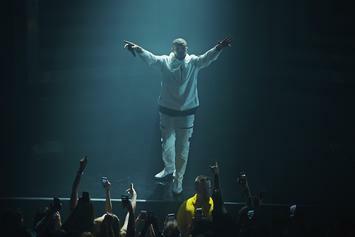 The singer has declared the back-and-forth as the return of hip-hop. 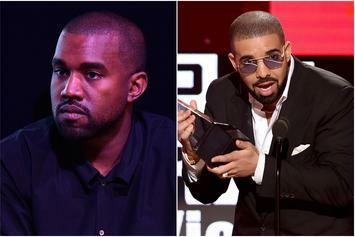 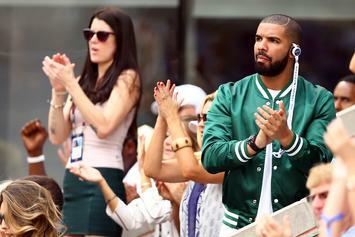 Has Drake Solidified Himself Among Hip-Hop's Great Diss Writers? 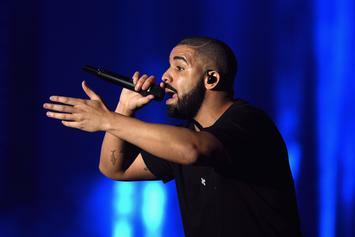 Has Drake mastered the art of beef? 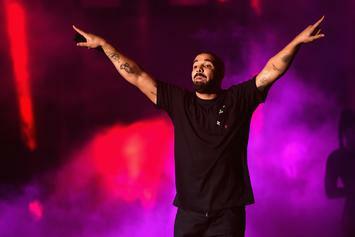 Drake Producer Jazzfeezy Promises More Shots On "Scorpion"
Drake is only just getting started. 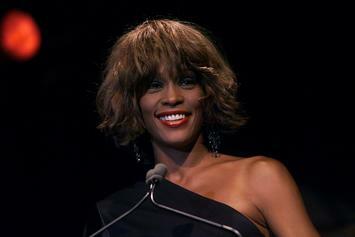 Whitney's cousin Damon Elliott aired his family's grievances.